The school council is a group of stakeholders in the school who meet once per month (with the exception of December) to share information and discuss matters pertaining to the school. Parents and staff as well as members from the community are welcome to be part of the school council. Please join us for our School Council Meetings, usually held the third Wednesday of each month at 6:00 p.m. in the school library. 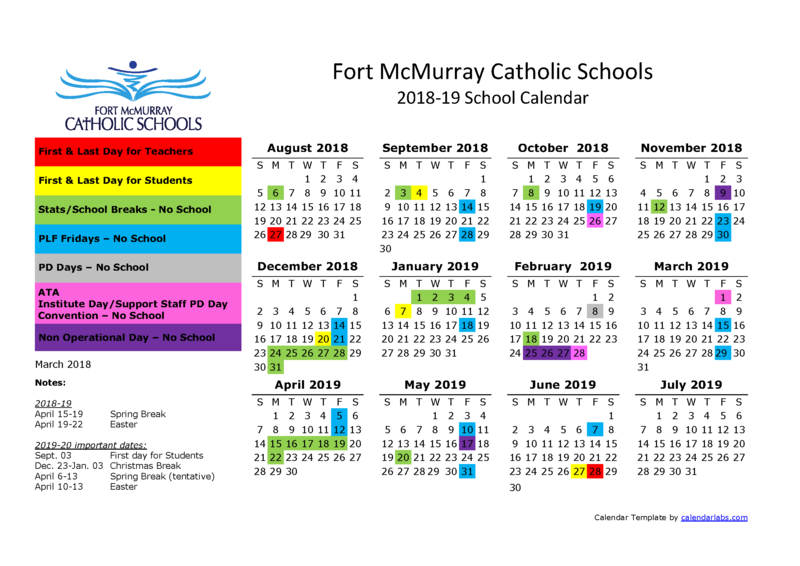 Please check the school calendar for dates.